Looking for better alternative than a tie for him or a pail of fragrances for her? Let's face it. Anytime is a great time to give the gift of beef jerky but at Charqui Jerky Co, we're making it even easier to satisfy the pickiest palette on your list! This holiday season, Charqui Jerky and Krema Nut Company are partnering to create two unique Holiday Gift Boxes. Our Insomniac Gift Box is coffee-centric while our Salty Sweet is everything amazing about snacks - spice, sweet and a little heat! Scroll down to see our expanded description of each Gift Box. Place your order today! 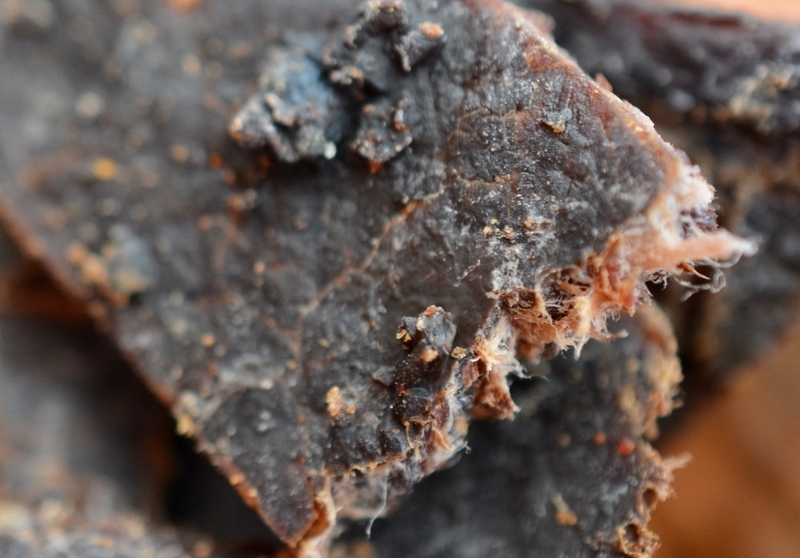 Are you looking for the perfect gift for your coffee and beef jerky lover? Well, your search is over! Our Insomniac Gift Box* includes three single servings of Charqui Jerky Co beef jerky. Our Morning Buzz is a blend of cocoa, cayenne pepper and American sourced beef and has been flavor infused with Crimson Cup coffee. We then add two 6OZ bags of chocolate covered snacks from Krema Nut Company. 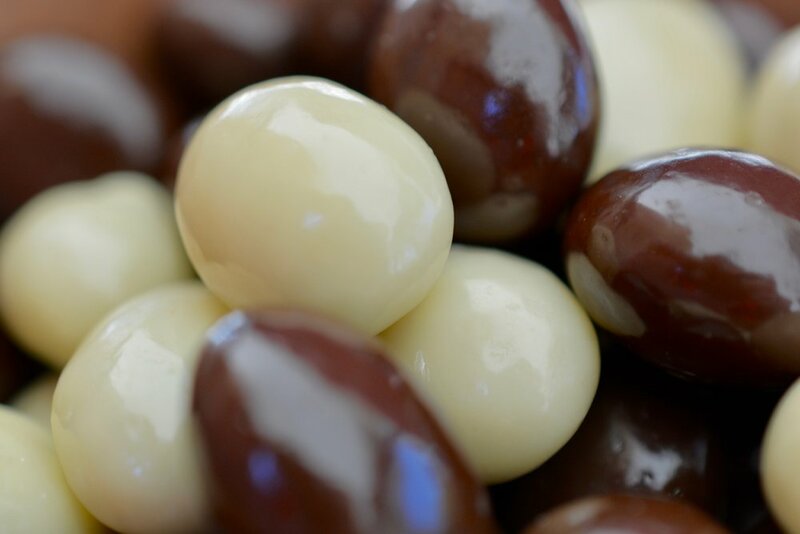 The first package is a tuxedo blend of chocolate covered coffee beans which includes both dark and white chocolate. The second package is Sea Salt Carmels covered in Dark Chocolate. Regardless of which flavor is opened first, this gift set is sure to please any coffee lover on your list! * box and hat not included. 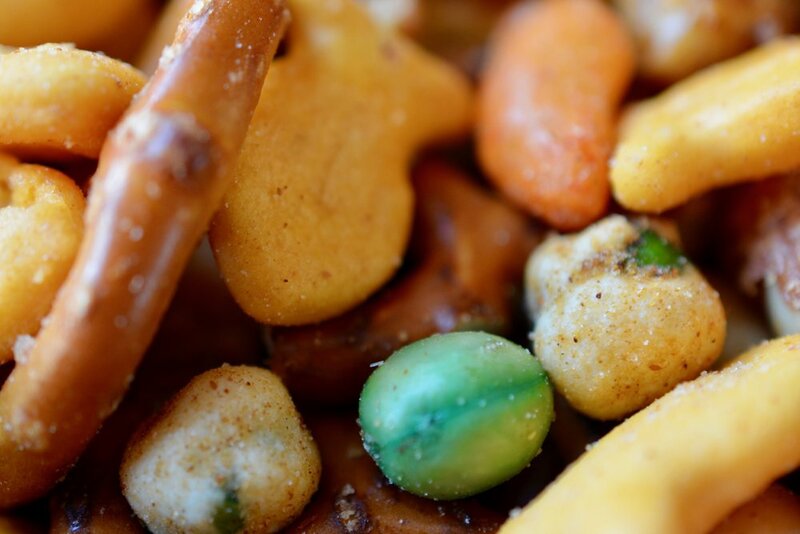 Need that perfect combination of naughty and nice for your snack lover? Your search ends here! Our Salty Sweet Gift Box* includes a plethora of snacks to make even Santa skip the cookies and milk. 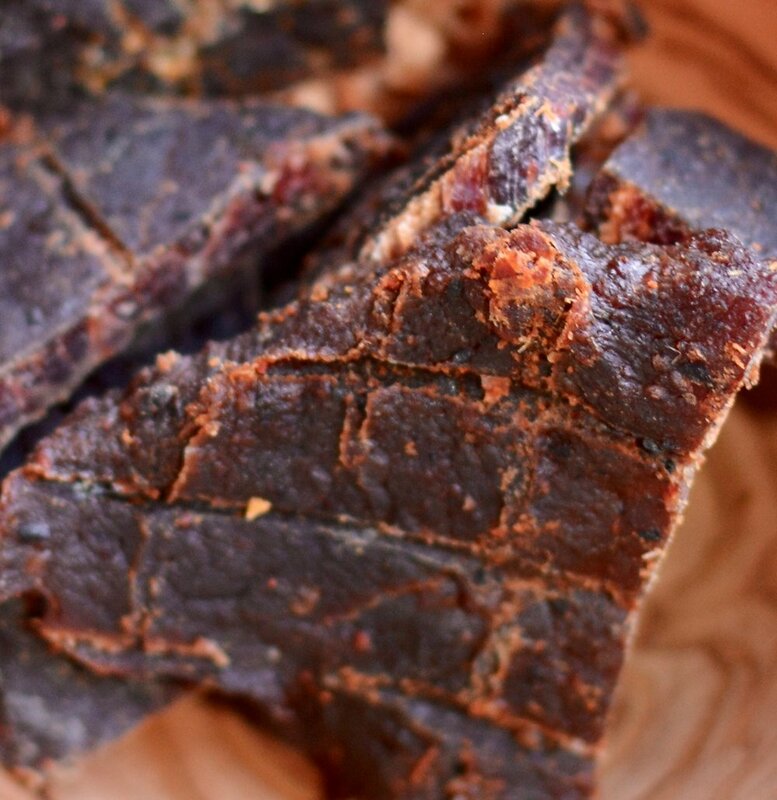 We start with three single servings of Charqui Jerky Co beef jerky: Vintage, Maui Ghost and Sweet Bee BBQ. We pair them with several Krema Nut Company highlights. 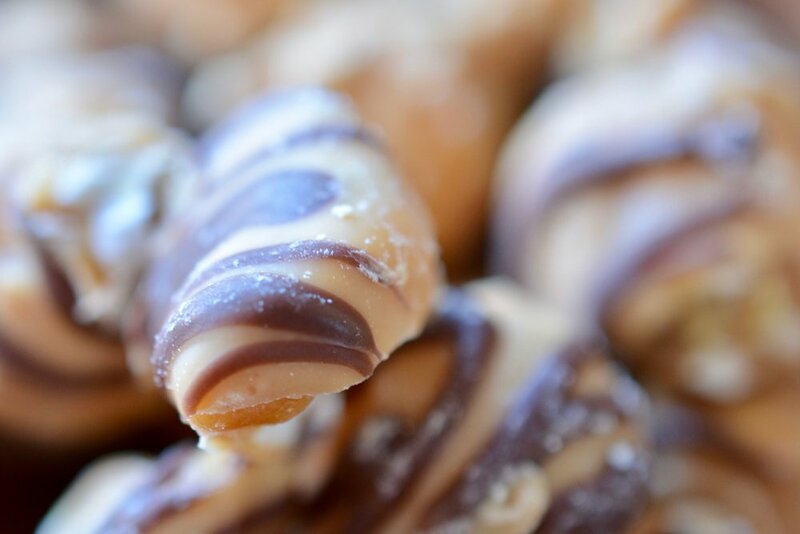 The first is their delicious Buckeye Crunch partnered with their Championship Mix and Toffee Covered peanuts. This combination is too good to be naughty and too irresistible to be nice! Whether your snack lover wants salt or sweet, all of the taste buds are satisfied with this amazing combination! * seriously, the box and hat are not included!